Easy to fill & hang. Holds up to 1 1/2 lbs birdseed. 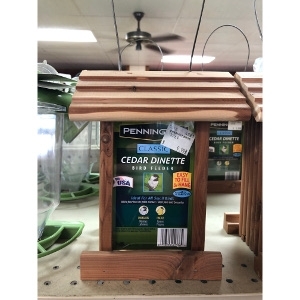 Ideal for all small birds including Chickadees and Finches. Made in the USA.